Broken glass can present a danger to friends, family or even your pets if not repaired. In addition to the risk associated with broken windows and doors, it can also provide an access point for someone wanting to break into the home. Although safety glass is used in many areas for most new homes, ordinary annealed glass, which is dangerous when broken, is still used in some circumstances. 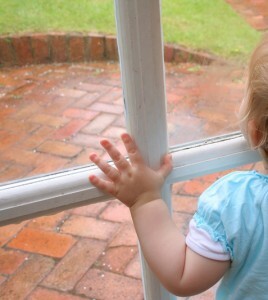 A majority of older homes have no safety glass, which increases the chances of injury caused by glass when broken. Valiant Glass provides a fast and reliable broken glass repair service throughout the Sydney metropolitan area for windows and doors . Our fleet of specially designed glass trucks, which are stocked with most common types of glass, enable our fully qualified glaziers to complete repairs on the first visit in most situations. Valiant also offers a same day service, so next time your glass is broken call your local Valiant office to book your glass repair job.